You are the first in a generation of conscious beings coming into form and you will make it possible for those that follow to exist more easily in the higher frequencies that are now available. This is a gift, but this is a massive change. It’s a tidal wave of light ascending into you as you ascend into it. Paul consults with individuals and businesses internationally as a medium, channel, and energy healer. 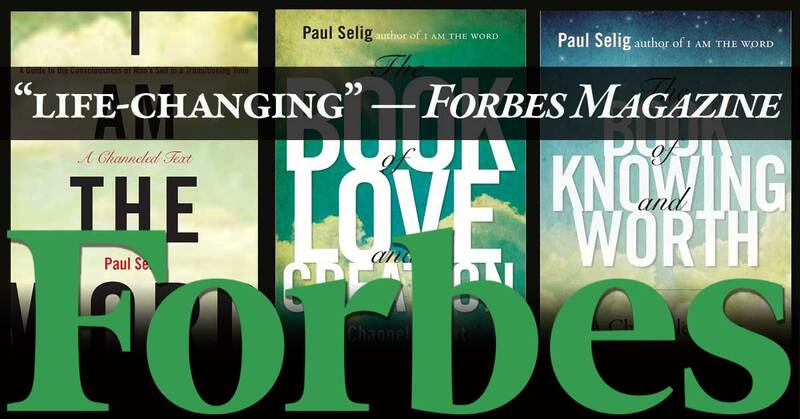 He “hears” for his clients, and a reading with Paul is, in many ways, a conversation with Paul and his guides. 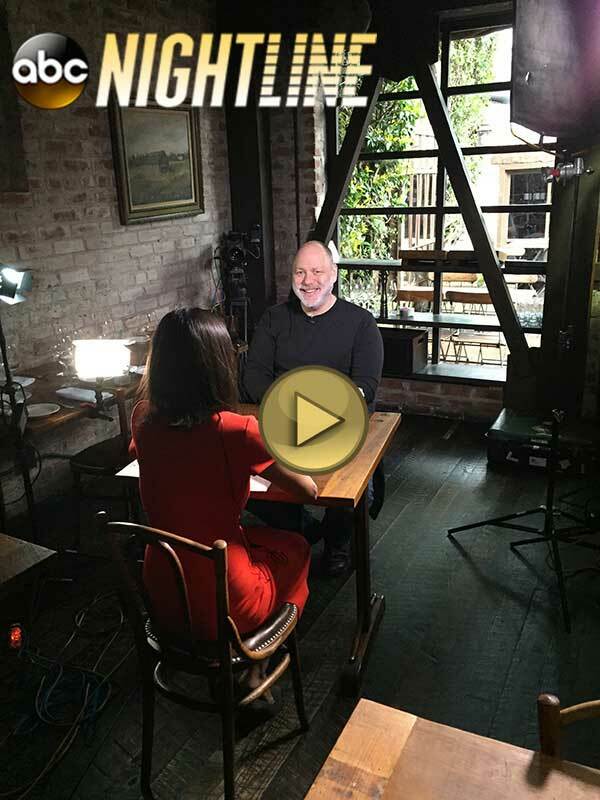 Paul has the unique ability to tune-in to the people in your life — friends, family, spouses, co-workers, employers — and to let you know what’s going on in your relationships with them. 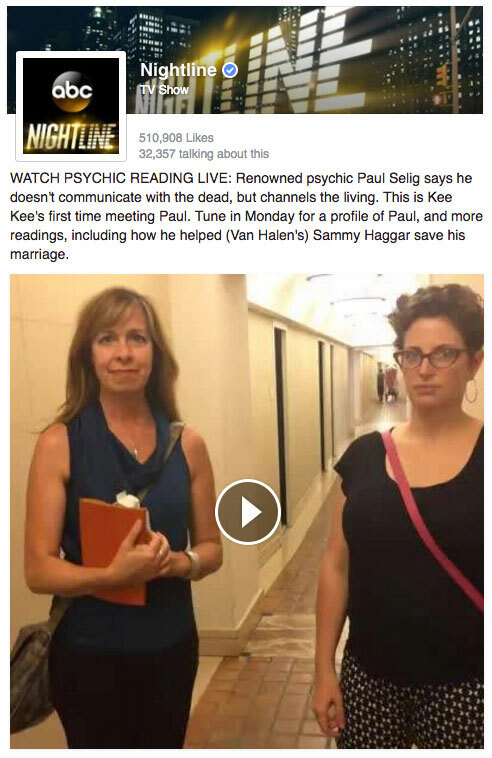 In a world of would-be psychics making great claims for themselves with little evidence to back them up, Paul Selig is the real thing. I have seen him teach a crowded room full of people to see and read auras (something that has enriched my own practice as a Tarot reader). 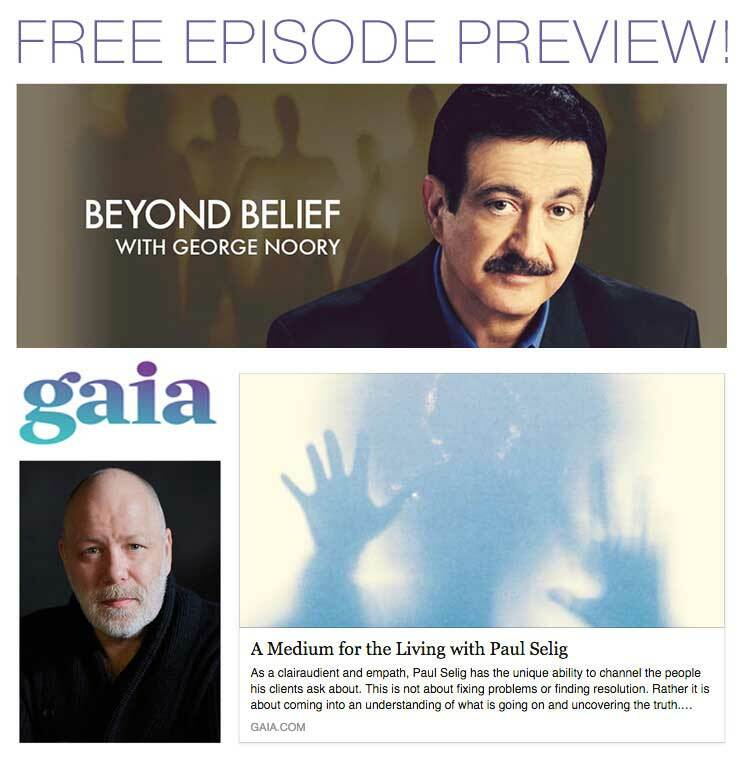 Paul Selig is a clear channel that receives words of wisdom in an impeccable flow state, and he is also an energy mechanic, holding a frequency in his words that is curative in just the vibration of the intonation. Free video & transcript: Paul Selig in Birmingham, U.K.
We are pleased to announce Students of the Guides, a new subscription website for the study of the Guides’ teachings. Students of the Guides offers streaming recordings of new and archived lectures — as well as the ability to enroll in Paul Selig’s livestream channeling series — all under one virtual roof, where students can gather, study the teachings, comment on the lessons, and interact with each other. Please check out www.studentsoftheguides.com for more details.